This time, it’s the Fab Four’s sprawling 1968 double album “The Beatles,” a.k.a. the White Album, that’s getting a sonic freshening up, to be accompanied in the seven-disc “super deluxe” box set by dozens of demo recordings and alternate takes of songs — more than 100 tracks in all — from what is the bestselling title of all the fabled quartet’s original studio releases. It follows last year’s half-century anniversary edition of “Sgt. Pepper’s Lonely Hearts Club Band,” which was greeted by near universal acclaim for the updated stereo mix, accompanying surround sound version archival recordings that never previously had seen the light of day. 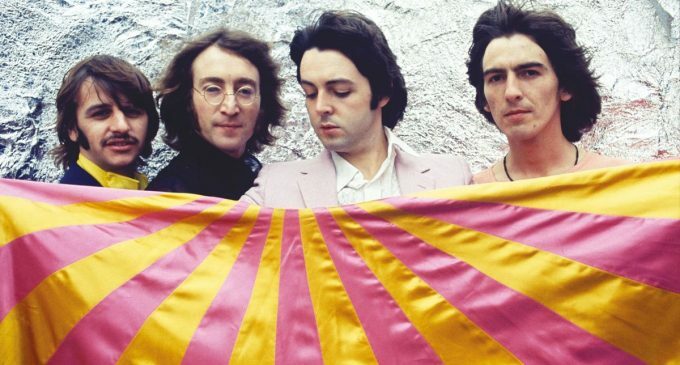 The forthcoming 50th anniversary White Album, out Nov. 9, brings out even more alternate takes and unreleased material because the Beatles spent even more time working up the 30 songs that made the final cut for the groundbreaking 1968 album released on Nov. 22, 1968. In fact, they piled up more than 100 takes of some songs, although not all were complete takes — sometimes they constituted false starts or quickly aborted attempts. 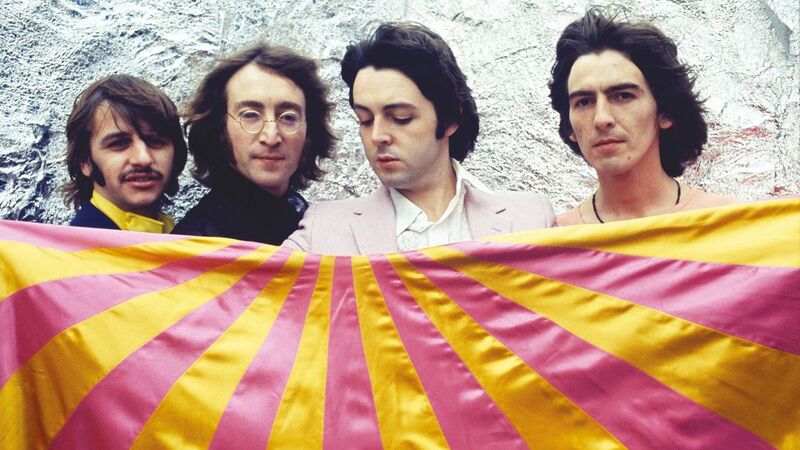 The overall goal of the new mix, according to producer Giles Martin and others associated with the project, is to give contemporary listeners something closer to what the Beatles heard in the studio than what was available to music fans 50 years ago. “There’s one side of a fence — which is actually more the Beatles’ side — that says, ‘Why should we be playing outtakes? They’re outtakes,’” said Martin, son of the Beatles’ original producer George Martin, who once again is overseeing the anniversary reissue along with veteran Abbey Road Studio mix engineer Sam Okell. Along with the new stereo and multi-channel mixes of the album itself, the box set will include a full disc of 27 “Esher Demos,” early acoustic recordings of the White Album songs made at guitarist-songwriter George Harrison’s house in Esher, England, before the group formally started work on the album at Abbey Road Studio in London. Recording sessions often ran late in the night and the wee hours of the morning as the Beatles increasingly followed the 24/7 call of their muse rather than the regimented 9-to-5 schedule Martin and other Abbey Road personnel had long been accustomed to. It was during recording of the White Album that drummer Ringo Starr quit the band for two weeks — although the news didn’t go public at the time — and then rejoined them to complete those sessions. The White Album remix will be offered in other configurations too, including a deluxe three-CD set that includes the new stereo mix and the Esher demos, also available in a four-LP vinyl edition. Finally, a two-LP vinyl edition will contain the new stereo mix. It has been certified 19 times platinum, signifying U.S. shipments of 19 million copies, by the Recording Industry Assn. of America.